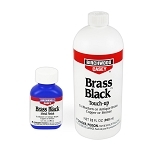 The perfect finish is a Tru-Oil Gun Stock Finish! 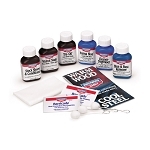 Our Complete Stock Finish Kit gives you everything you need to finish a new stock or to refinish an old stock. 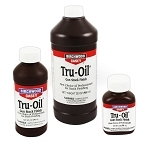 Tru-Oil Gun Stock Finish brings out the richness and beauty of fine woods and gives you a tough, long-lasting finish. And, it’s easy to use. 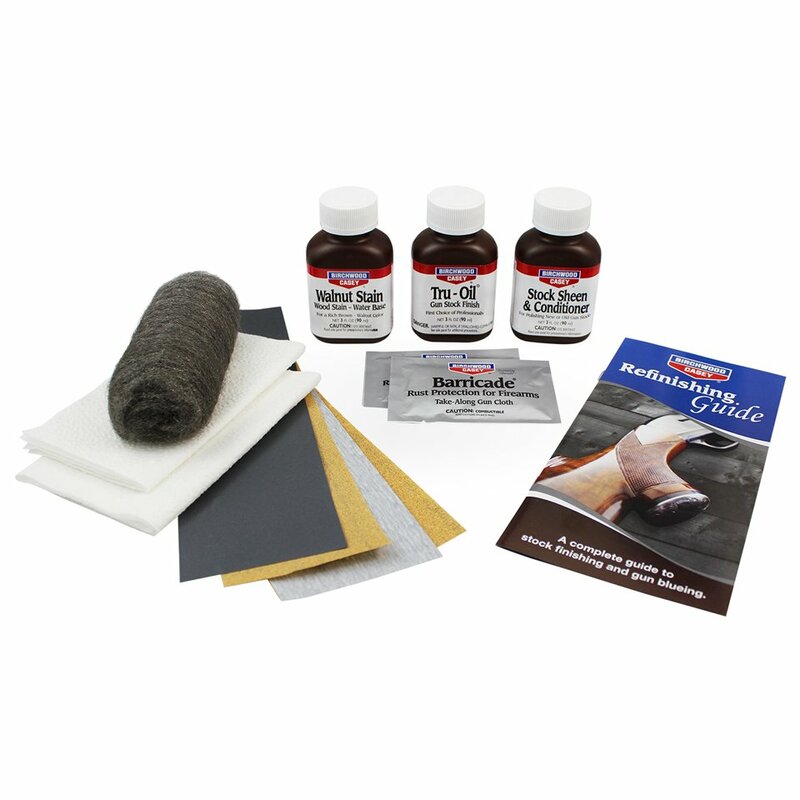 Each kit contains a generous supply of professional-grade finishing materials and complete instructions for use. 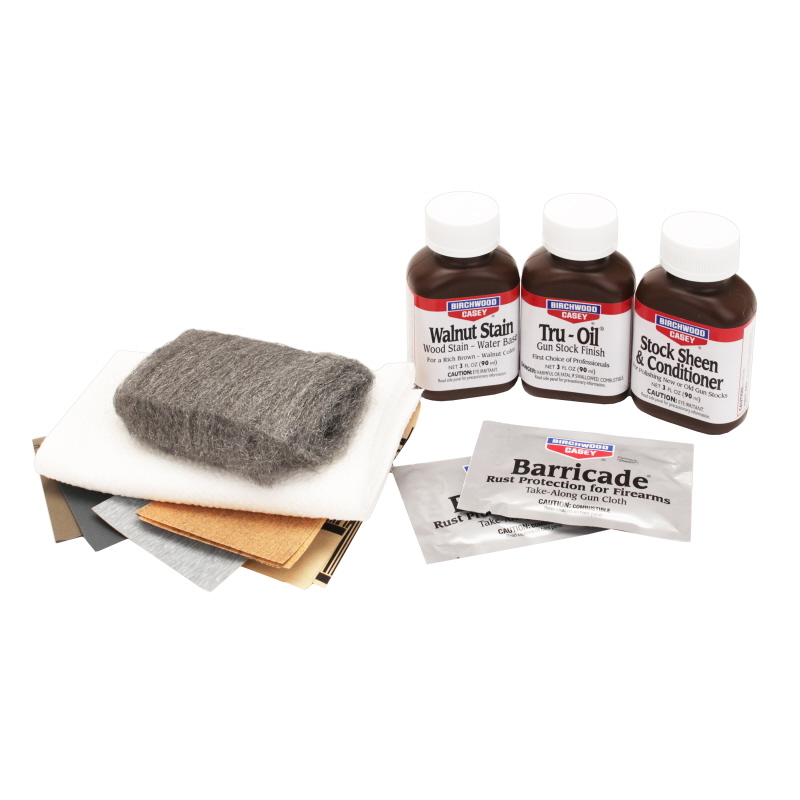 Everything you need to finish a new stock or to refinish an old stock. 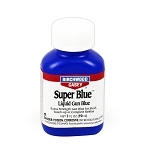 Brings out the richness and beauty of fine woods and gives you a tough, long-lasting finish. 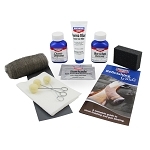 Easy-to-use and includes complete instructions. To increase the shelf life of Tru-Oil poke, a small hole in the foil instead of pulling it all the way off and store the bottle upside down after opening. 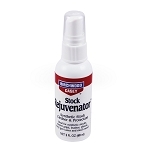 A complete guide to stock finishing and gun blueing.